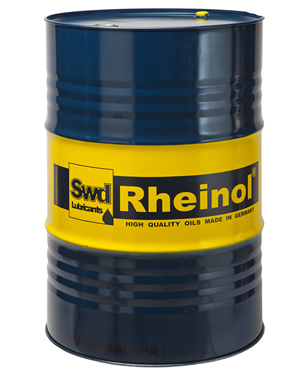 For lubricating the slide ways on machine tools, of gear units and all kinds of advance devices. For hydraulic systems of all kinds of pumps and engines. Recommended for use in central lubricating systems. Meets the requirements of DIN 51 524 part 2 (HLP) and DIN 51 517 part 3 (CLP), classification of DIN 51 502 in the type of materials lubricant oil CGLP.